There was a time when donning blackface was a part of mainstream entertainment, accepted by a white-dominated culture. Jazz singer Al Jolson performed in blackface in his "Mammy" minstrel show back in 1927. But cultural standards change — even if lots of folks fail to catch on. 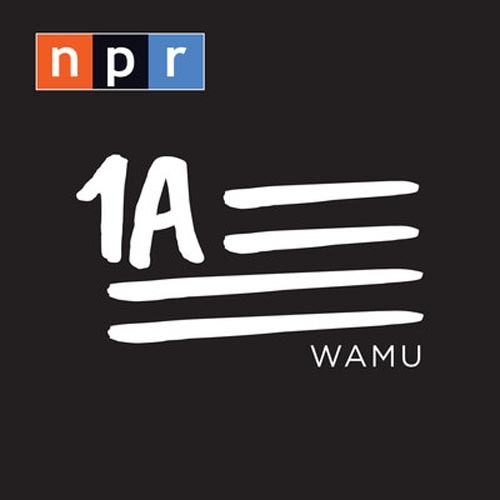 The controversy swirling around Virginia Gov. 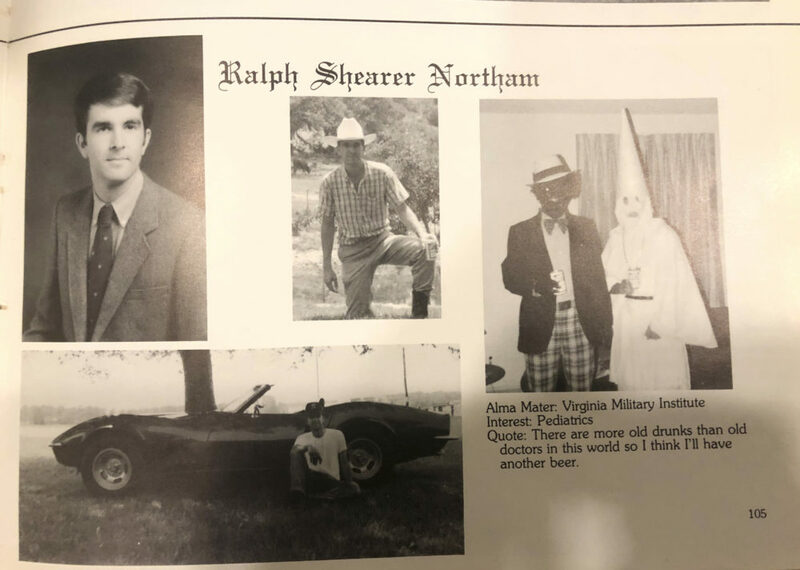 Ralph Northam and state Attorney General Mark Herring — who've both admitted to blacking up their faces when they were younger — are two cases in point. But they're not exceptional. You'd think we should know by now how offensive blackface is, but it still shows up in modern-day pop culture. Jimmy Fallon, Jimmy Kimmel, Jane Krakowski, Billy Crystal and Robert Downey Jr. have all donned blackface — sometimes for laughs, sometimes to make a point about racism. Given its painful racial history, why is blackface still happening? Is it ever acceptable, and are all instances of blackface alike? Michael Curry, former president of the Boston branch of the NAACP and a member of the National NAACP's Board of Directors. Rev. Mariama White-Hammond, pastor at New Roots AME Church in Dorchester. She tweets @revmariama.